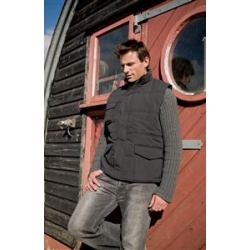 The Result promo bodywarmer is windproof and showerproof and has concealed access for print and embroidery. 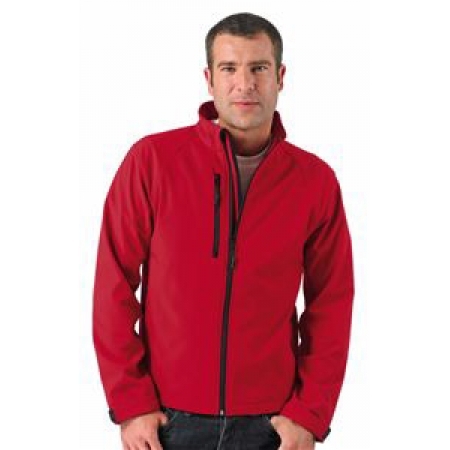 The Russell J140M softshell jacket is breathable, windproof and water-resistant. 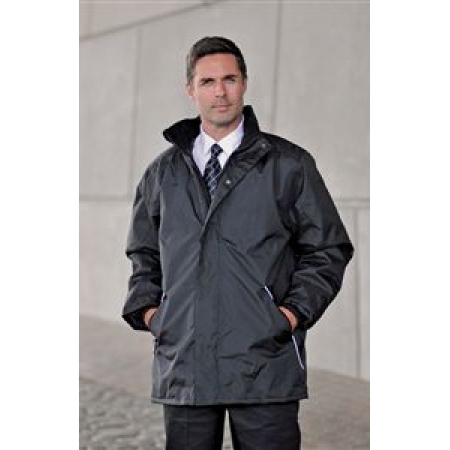 The Result 67 is a multi function mid weight jacket with a concealed hood. 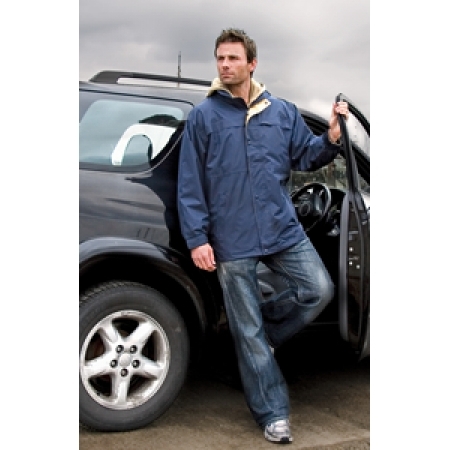 RTY have the professional waterproof jacket ideal for workwear.